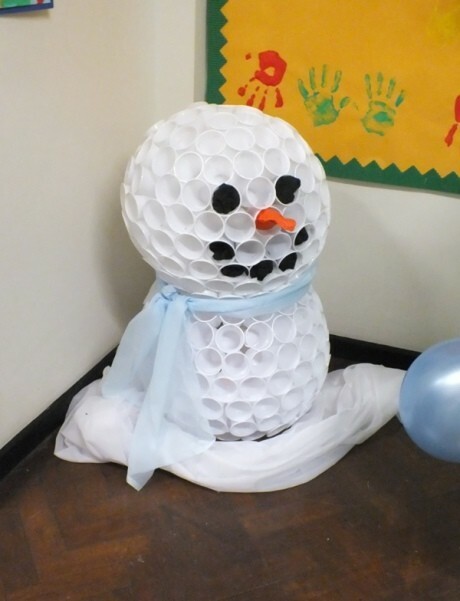 Here’s a fun idea! 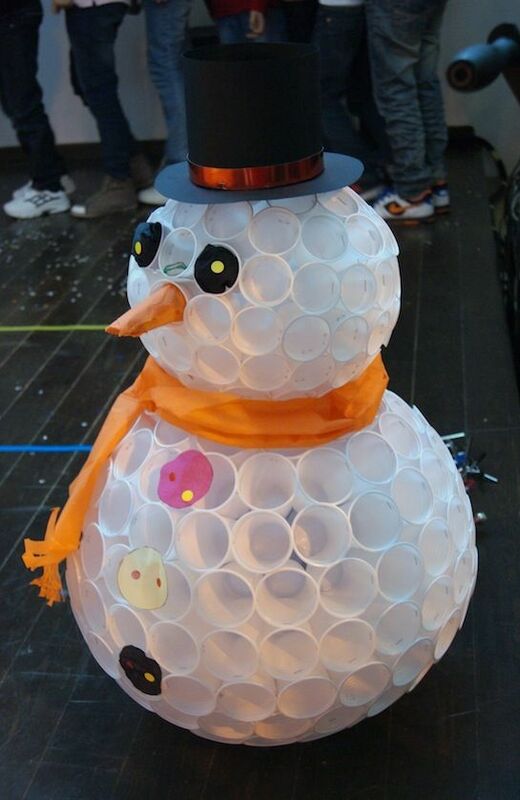 You can get plastic cups like these for really cheap and build yourself a fun snowman that will never melt. Perfect for those of you who live where it never snows! I was able to find a youtube video that fast forwards through someone making one of these so you can get a feel for exactly how to do it. Enjoy!